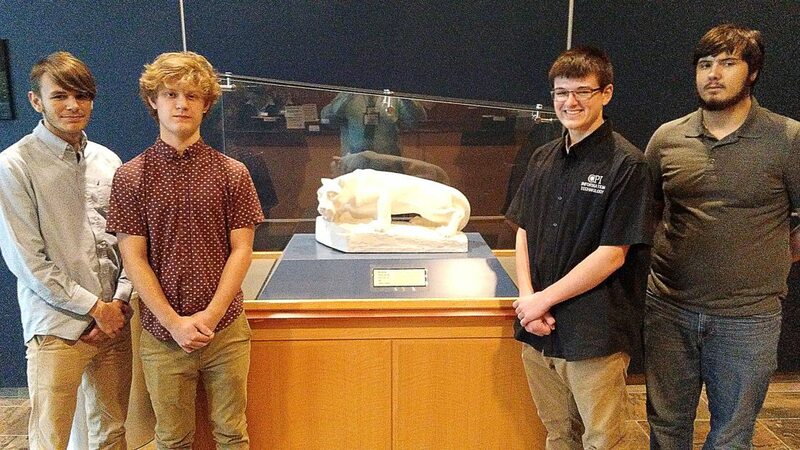 CPI Information Technology students Ryan Taylor, Seth Foster, Lakhota Heverly and Briar Robinson volunteered to serve as the film crew for the 26th Annual Conference on Integrated Learning held at the Penn Stater recently. 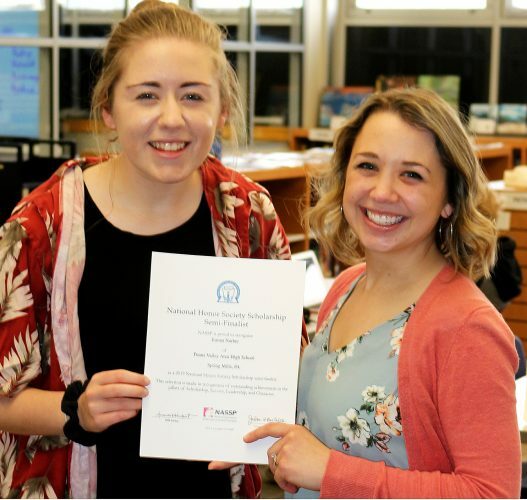 The students from the Central Pennsylvania Institute of Science and Technology at Pleasant Gap filmed educational presentations for the Pennsylvania Department of Education. The videos will be posted on the web to share best practices and strategies with educators across the state.